Netflix has cast another main character in the upcoming original Witcher series and this time its everyone’s favorite redhead – Triss Merigold. 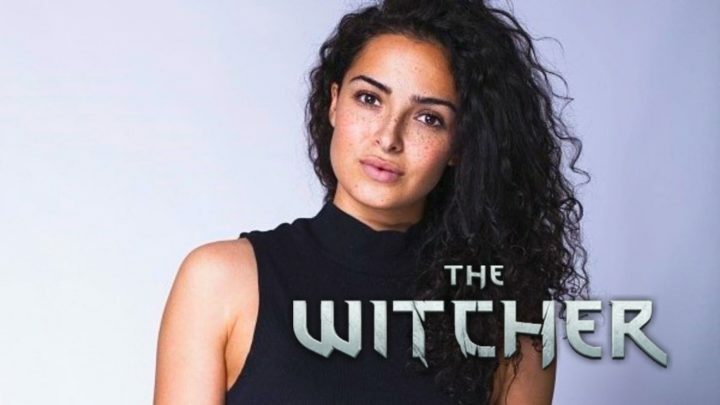 Triss will be played by Anna Chaffer who formerly had a small role in the Harry Potter franchise. This is huge news as Triss is a big character in the Witcher universe, not only is she one of Geralt’s love interests, but she is also a character that — in the games at least — always moved the story along with new information, quests, or story points. The news comes from the Netflix Polska Twitter account where they announced not only the casting of Triss Merigold but a slew of other characters as well. Not many, if any, are known characters in the universe we’ve come to grow and love, but regardless it is cool to see more castings for the series. In related Witcher news, Netflix has recently showcased Henry Cavill has Geralt of Rivia in a new short teaser. Many fans were shocked to see Cavill receive the part of the infamous Witcher, however, many are excited to see his take on the role. Will he be an early take in Geralt’s life or will he already experience by the time we meet him in the show? No hard concrete details about the show’s plot have been released yet, so fans — like myself — will have to eagerly await more info drops. Check out our first look at Cavill as Geralt, right here! The Netflix Witcher series is aiming to debut sometime in 2020, stay posted to Gameranx as we will be bringing you constant updates on the show’s development. Are you excited for the upcoming Netflix original? Let us know in the comments below!